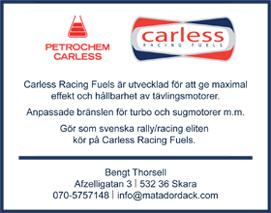 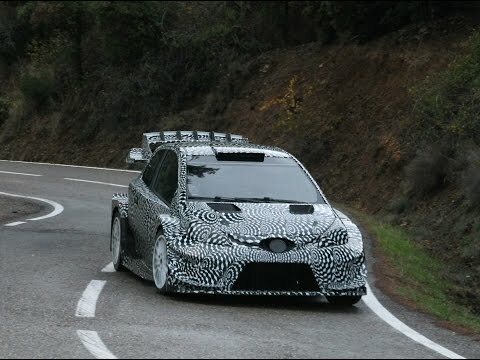 Ogier test Toyota Yaris WRC 2017. 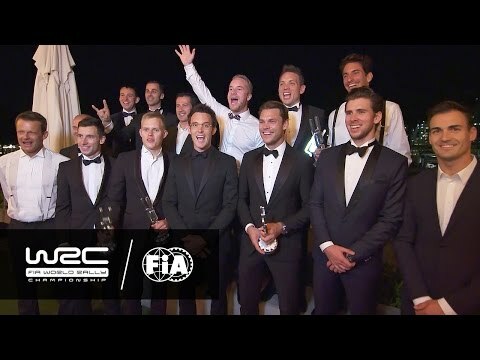 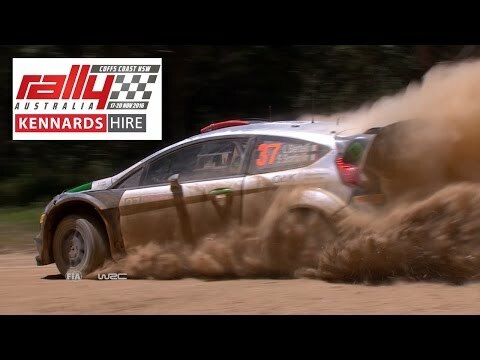 WRC Gala Awards 2016 @ Sydney! 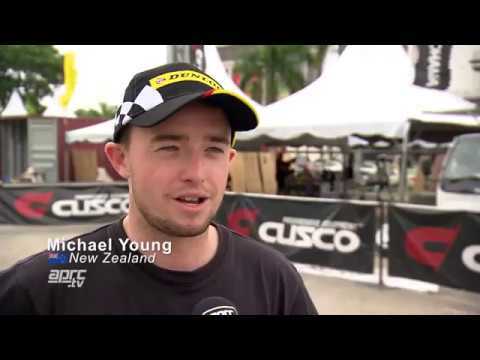 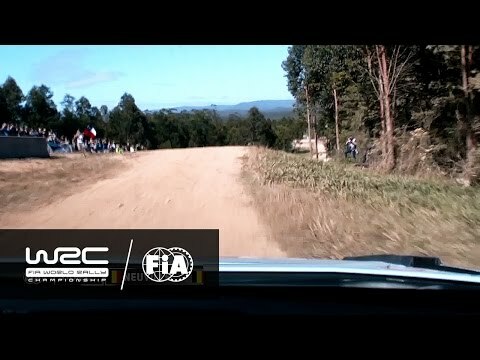 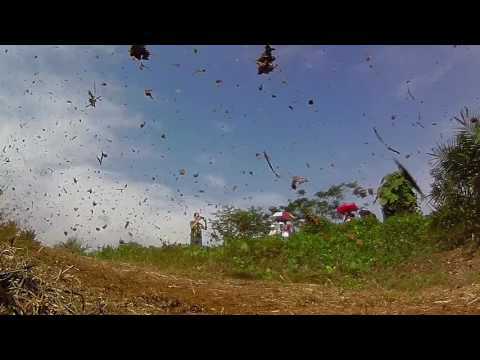 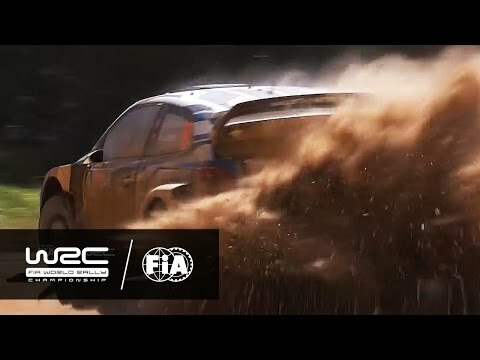 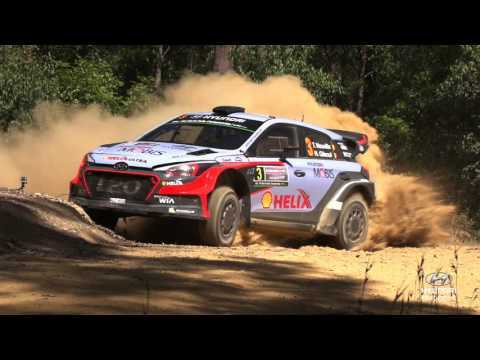 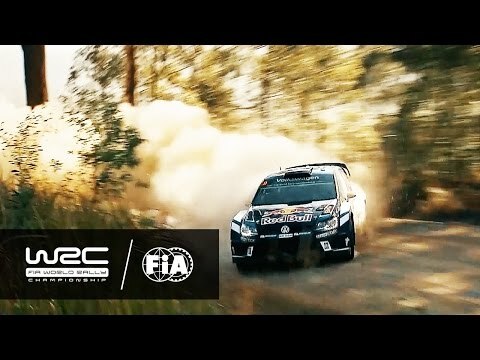 WRC Rally Australia 2016 - Wow!